The global phenomenon PlayerUnknown's Battlegrounds has brought battle royale games to the masses, and while it's rough around the edges, it's insanely fun. 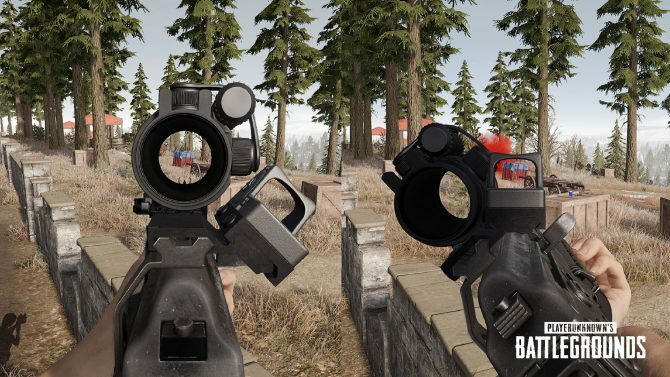 PlayerUnknown's Battlegrounds' next update is going to be bringing a new gun, fog, and more. PlayerUnknown's Battlegrounds has officially hit 500,000 concurrent players on Steam. 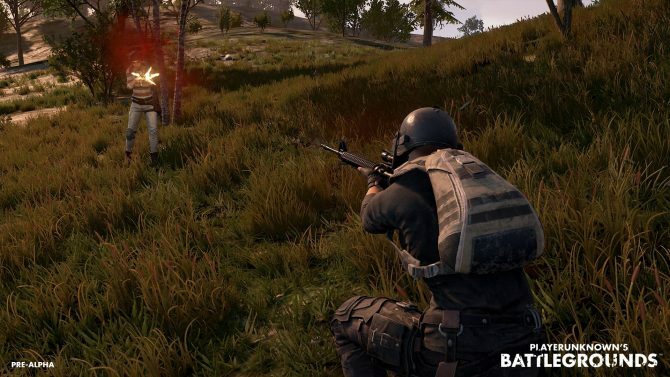 The massively popular PlayerUnknown's Battlegrounds has reached a new record for its concurrent players numbers and cracked Steam's all-time top 5. 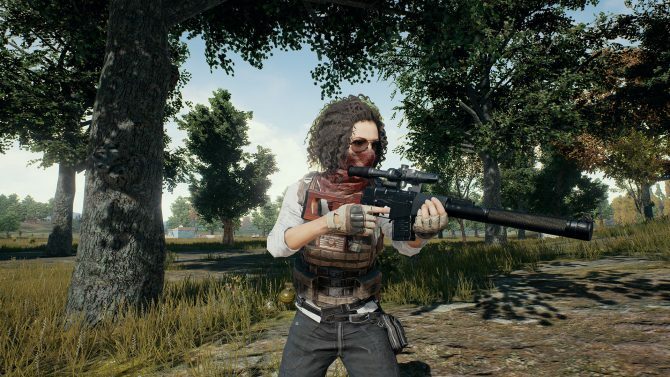 A PlayerUnknown's Battlegrounds dataminer has located the files for 54 new items within the game. 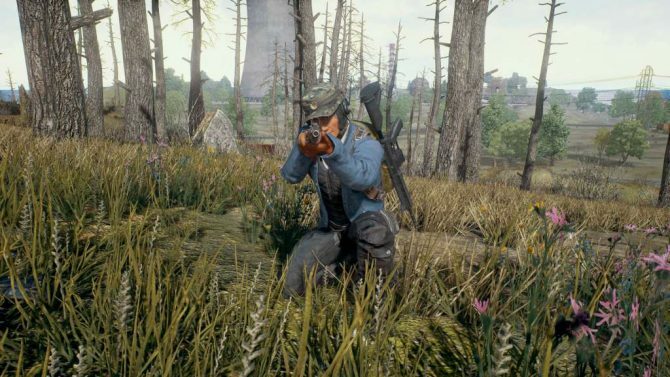 Hit PC game currently in Steam Early Access, PlayerUnknown's Battlegrounds, will have to wait a bit longer to leave it. 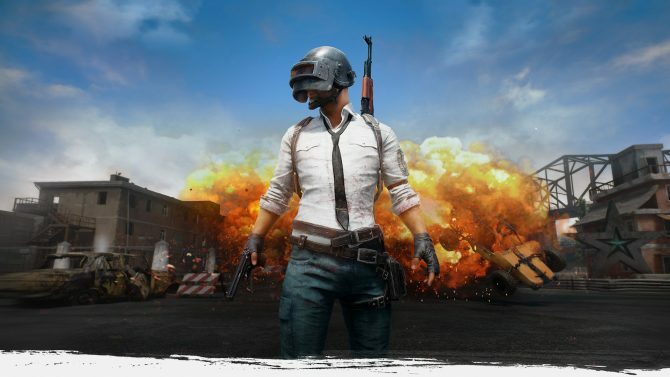 PC game PlayerUnknown's Battlegrounds has sold 4 million copies in less than 3 months on Steam Early Access, making it one of the most successful releases so far this year. A new update is coming to PLAYERUNKNOWN'S BATTLEGROUNDS on May 25, 2017. The new patch will bring a new vehicle, new weapon, client performance optimization and much more.